Is it me or are blogs not as popular anymore? I think most people have gone to YT for reviews on makeup now. I'm not a camera person so I don't think I will make videos, I tried and I just didn't like it. 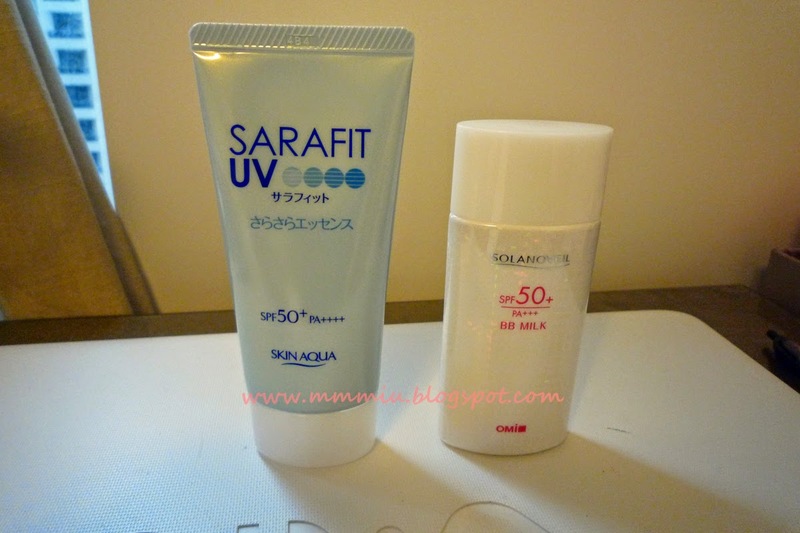 Onto the review! I think I have a mascara obsession... seems like I get more mascaras than anything else. 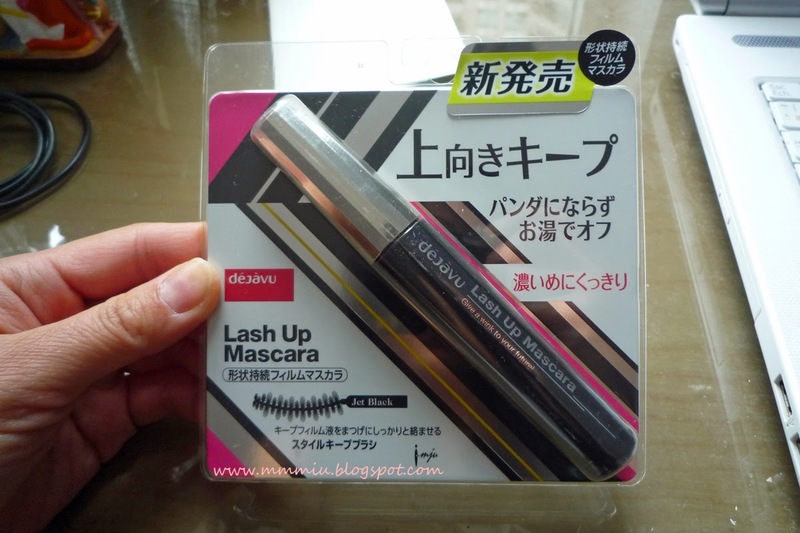 I've seen this DejaVu Lashup mascaras on a few Asian blogs already so I was super curious to try it. I've been a loyal fan of the Dejavu mascaras for quite some time now (except the volumizing one, it smudges). 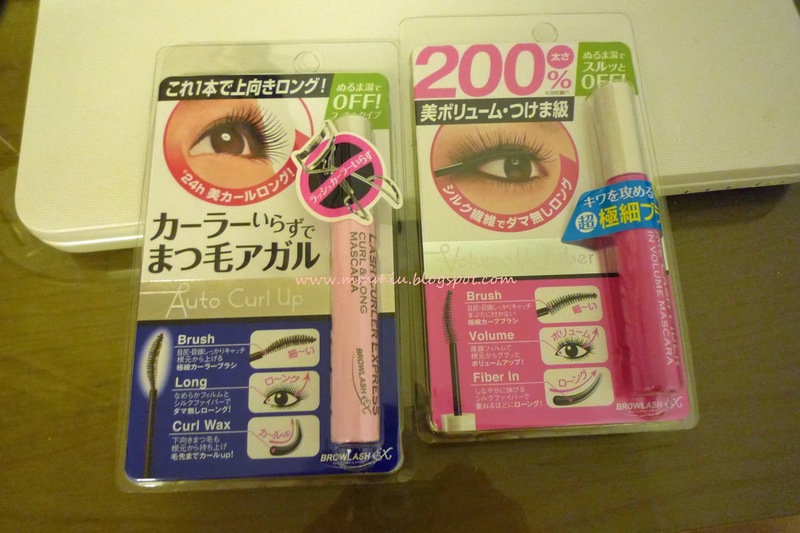 This one is new to the line and promises to give a better curl to the lashes with its quick drying formula. The brush has long and short bristles alternating along the curve. 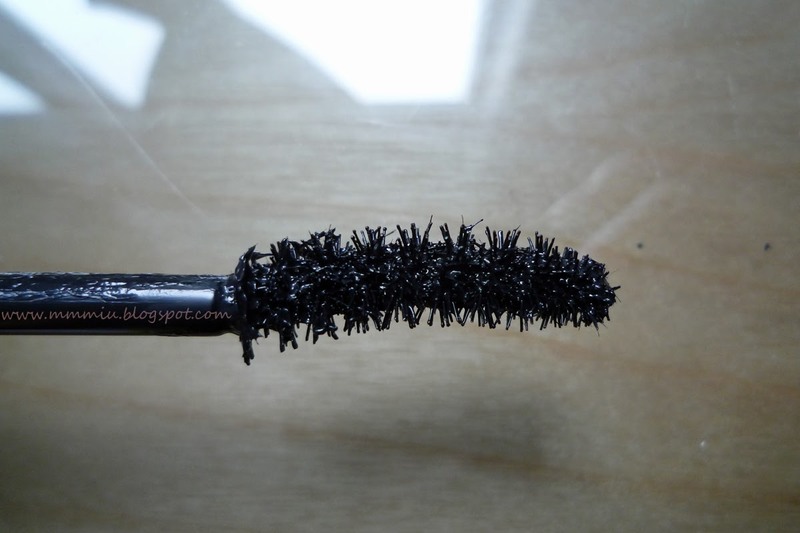 I don't find the short bristles do much, it's mostly full of mascara and it doesn't comb onto the lashes very well. 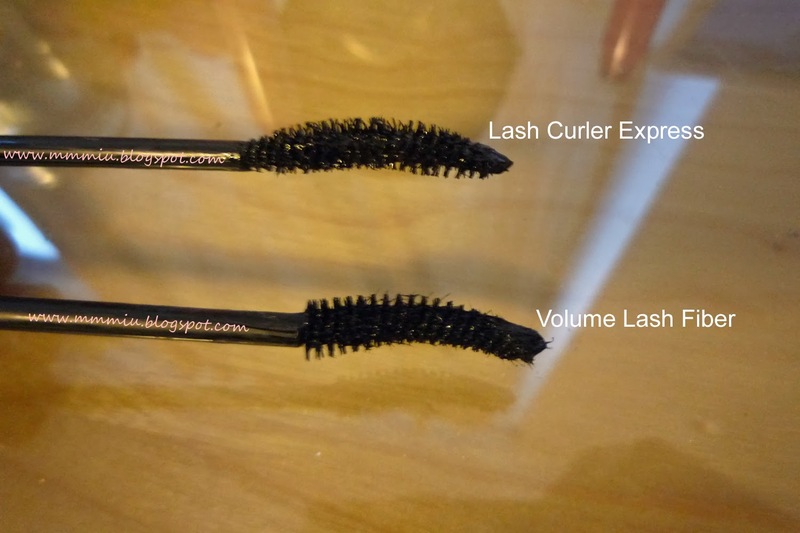 The long bristles are great though, and because of the way the brush is curved and the position of the bristles, my inner and outer lashes can get a coating of mascara very easily. 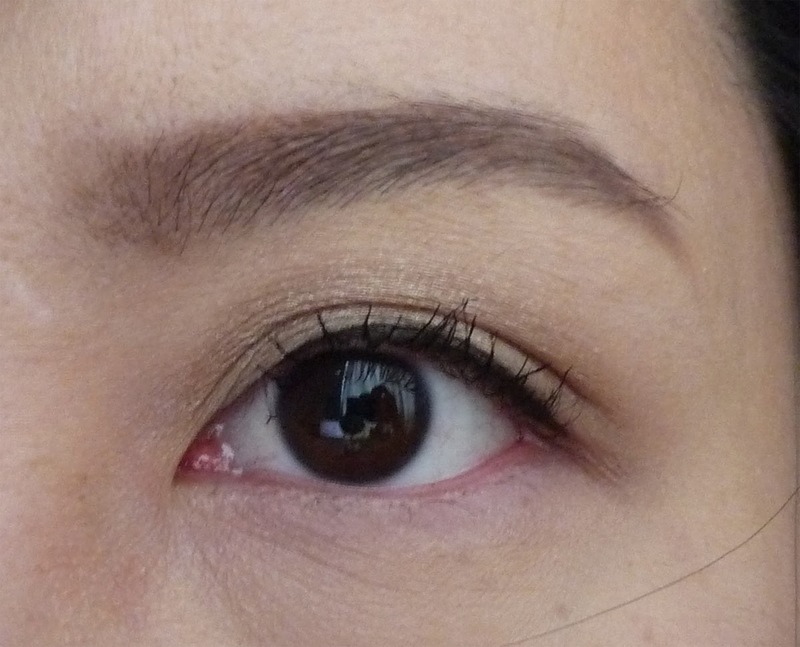 Although it's supposed to be a fiber mascara, I don't actually notice the fibers. So for anyone that's not a fan of the super fuzzy fiber mascaras, you might like this. 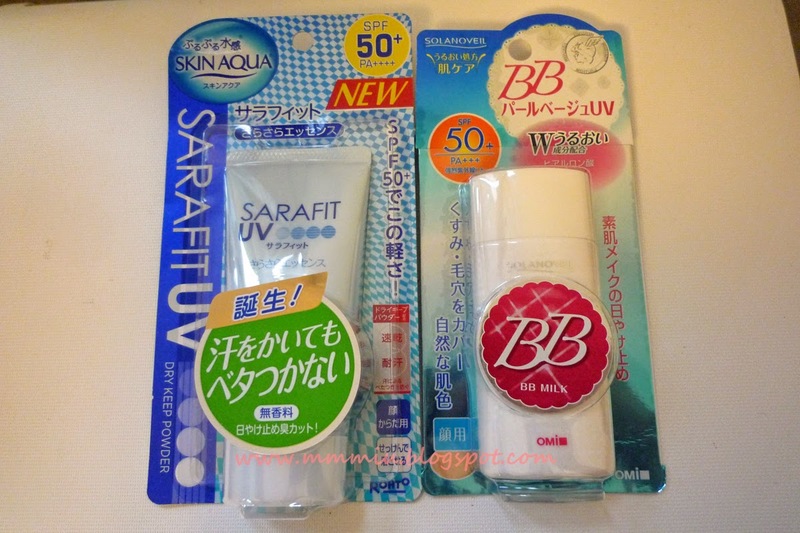 Just like the other Dejavu mascaras, this one also washes out with warm water and stays put through sweat, oil and tears. After! 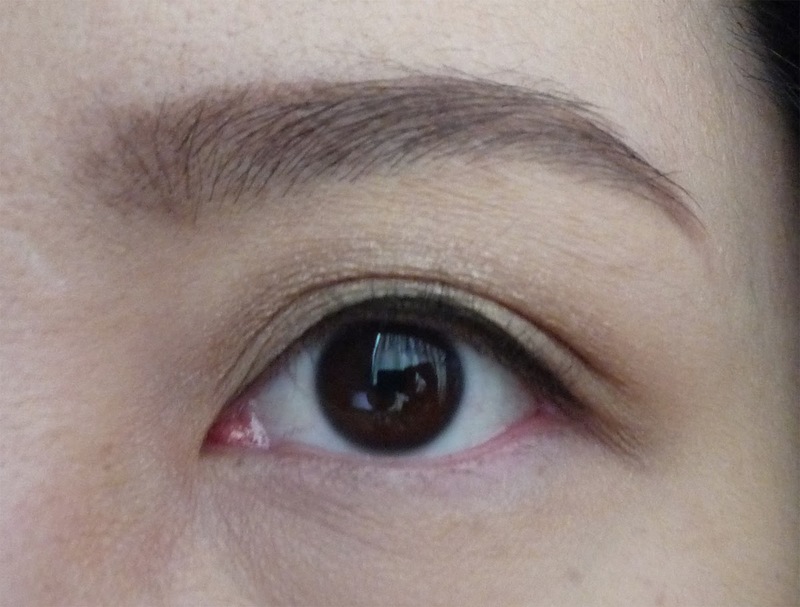 It doesn't give a lot of volume, but layering it on 3-4 times helps. 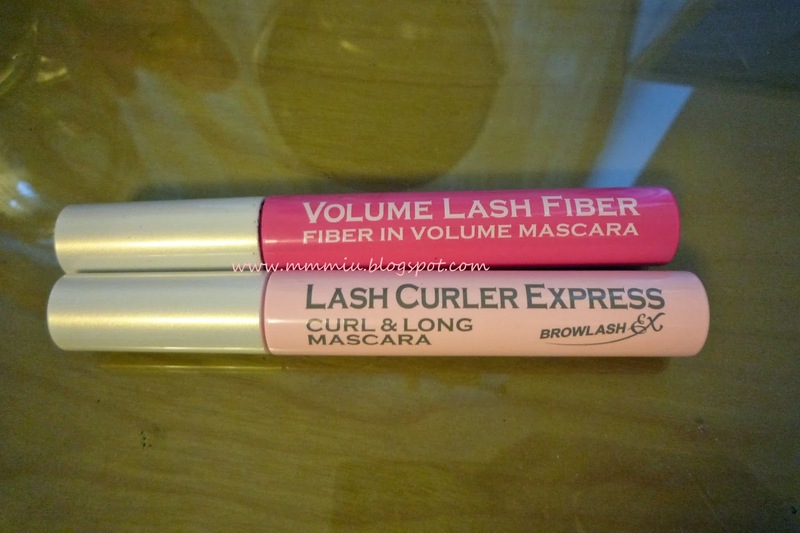 I think this is probably the best mascara that actually keeps my lashes curled throughout the day. 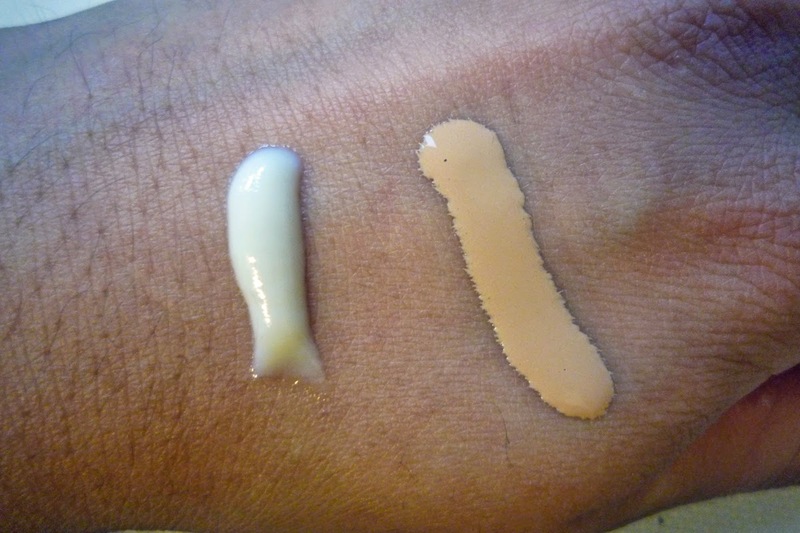 The formula is slightly wet but dries very quickly which helps the curl stay put. Amazing! I haven't seem Adambeauty carry it yet, so I got mine from Sasa.com for about $17CAD.